Packaging for promotions or product samples often requires imaginative design. 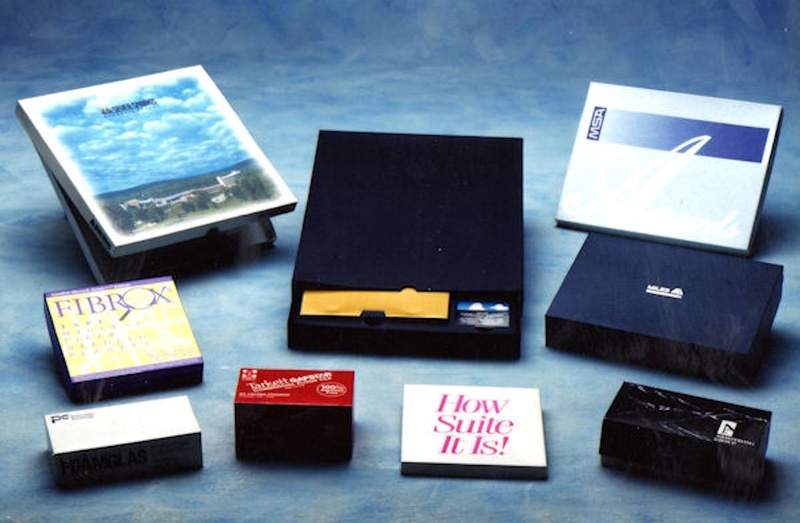 Hinged lids, lined interiors, sleeves and slip cases are some of the many design features available in rigid boxes. A rigid box requires no expensive dies or tooling and nominal set-up costs keep one time, small quantity items reasonably priced. Only rigid boxes can offer this versatility at a low unit cost.